What do you say to people who question the value of the detailed historical investigation of film technology – especially when there is no obvious connection to how a film looks and feels to a casual viewer? An article in Saturday’s Guardian caught my eye. David Rooney, curator of transport at the Science Museum and formerly of the Royal Observatory in Greenwich, and James Nye, secretary of the Electrical Horology Group, both historians of time, have just won a prize from the Society for the History of Technology for their research into the surprisingly tortuous history of time. Standardised time was not, after all, introduced instantly by a single industrial change. Its introduction was gradual, and was filtered through a variety of shifts in industrial needs and social priorities. Similarly, though many film historians have assumed that the history of zoom lenses can be described through a number of decisive developments – Joseph Walker’s primitive zooms in the late 1920s, Frank Back’s Zoomar in the 1940s, and Pierre Angenieux’s 10x lenses in the 1960s – the truth, as with time, is far more complex. Back’s Zoomar, it seems, may never have come to pass had the inventor not been involved in war-time optical research; Angenieux’s 10x zooms were able to be as advanced as they were largely because of improvements in computing technology in the mid-1950s. The zoom lens is an unassuming and neglected piece of technology, and one which is prone to creating choppy and unattractive on-screen results. It is a fiddly thing to study, its design relying to a greater extent than many other film technologies on complex mathematical equations and an often-impenetrable combination of optical and physical theory. But the ways in which it was developed and used can often tell us far more about the conditions of the Hollywood film industry than a simple survey of film content. Like the standardization of time in 19th century Britain, the zoom lens grew out a complex web of competing influences and economic imperatives. 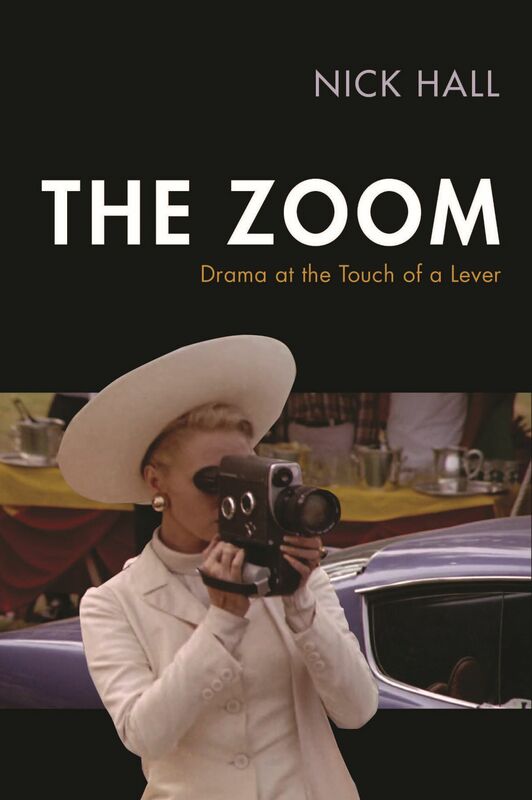 The primary purpose of my research is to uncover a new history of the zoom lens in Hollywood cinematography, but what is really exciting is its ability to allow access to new perspectives on other, less esoteric, areas of film history. And that’s what makes it worth the bother.